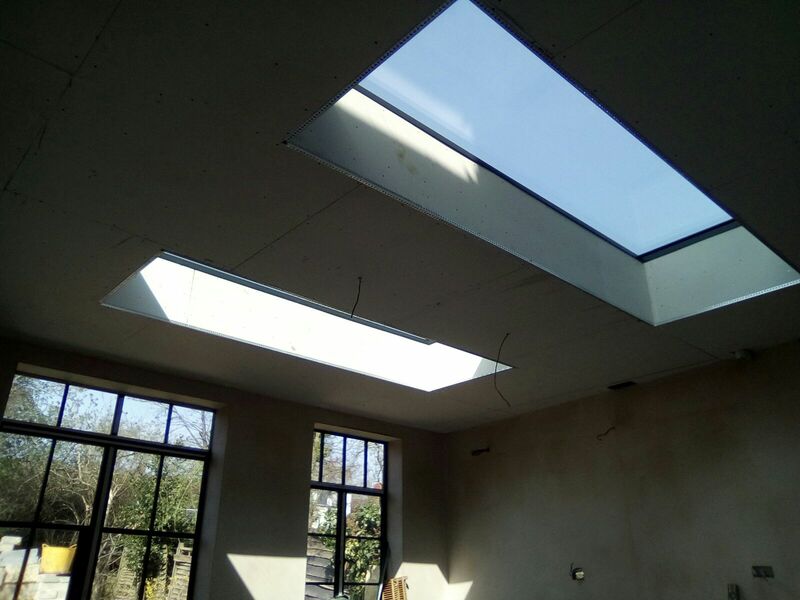 With a new lantern roof.. 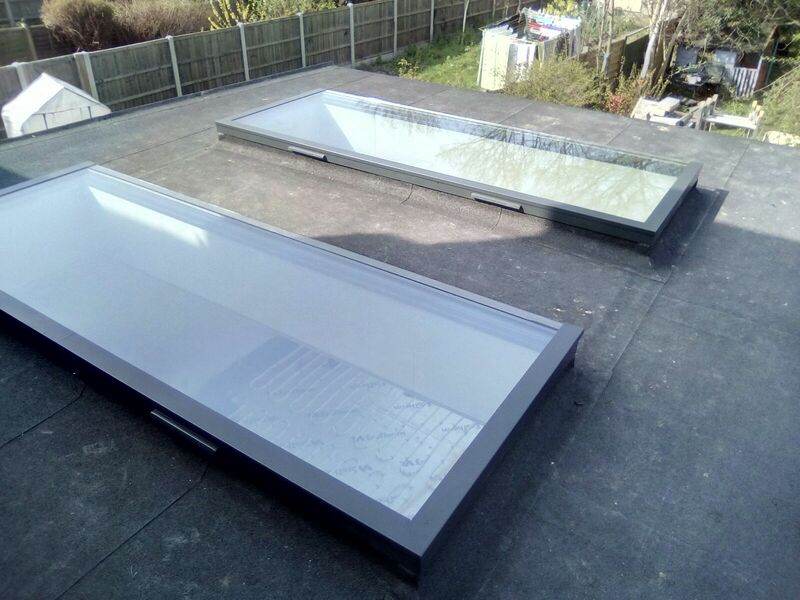 Suited to all types of buildings modern and Victorian alike our aluminium rooflights and lanterns offer stunning visuals of the sky day and night. 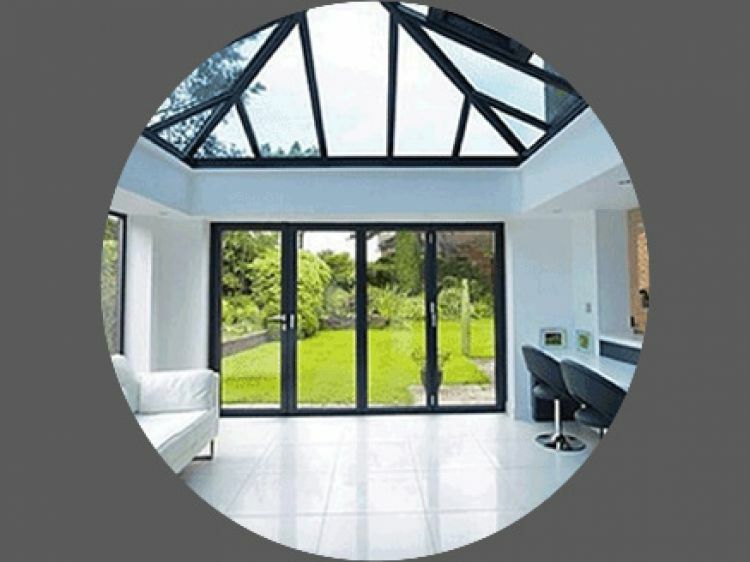 With a slim line aluminium profile the glazing area is maximised allowing more natural light to roll through your property. 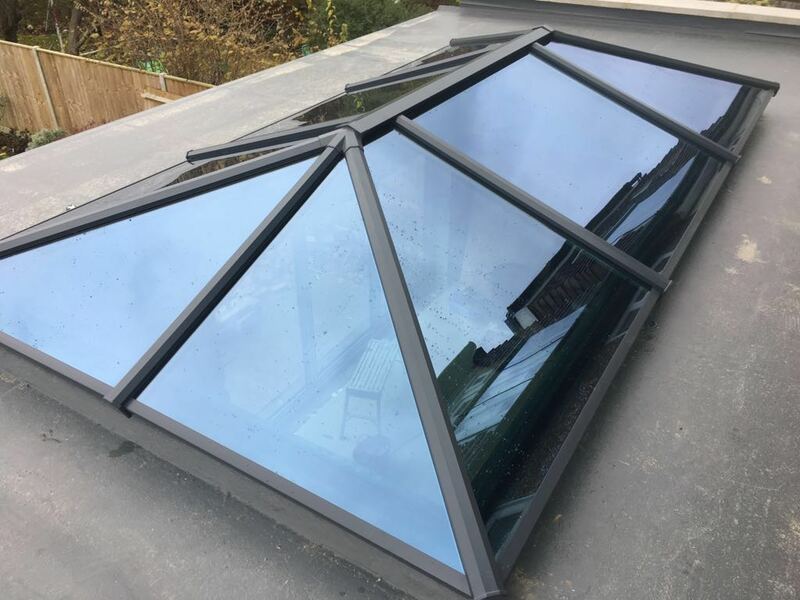 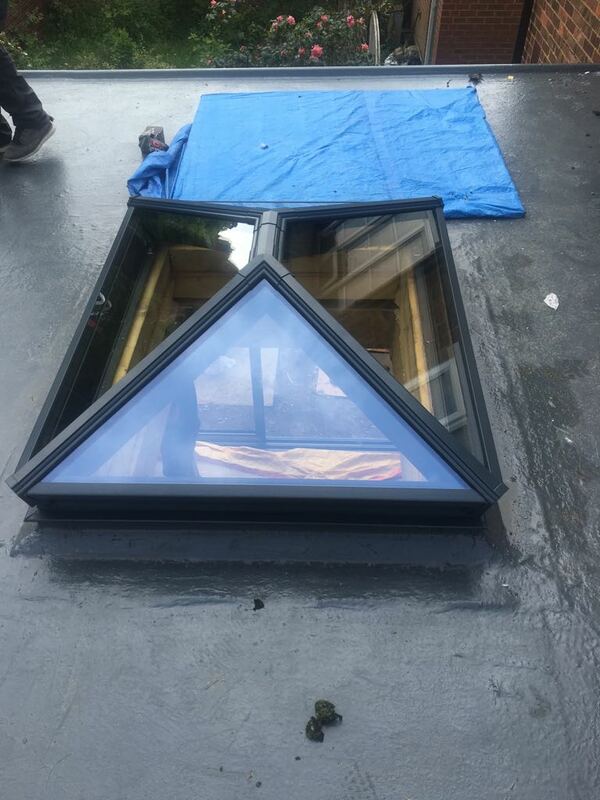 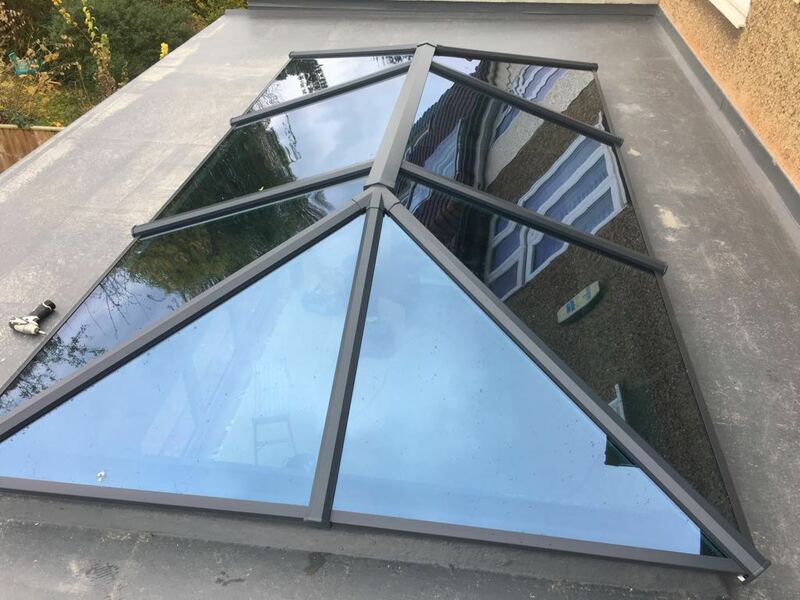 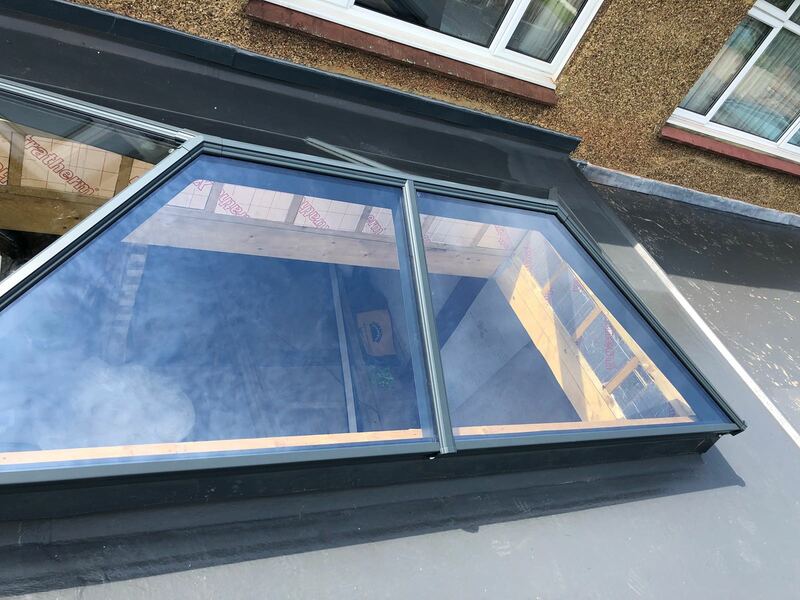 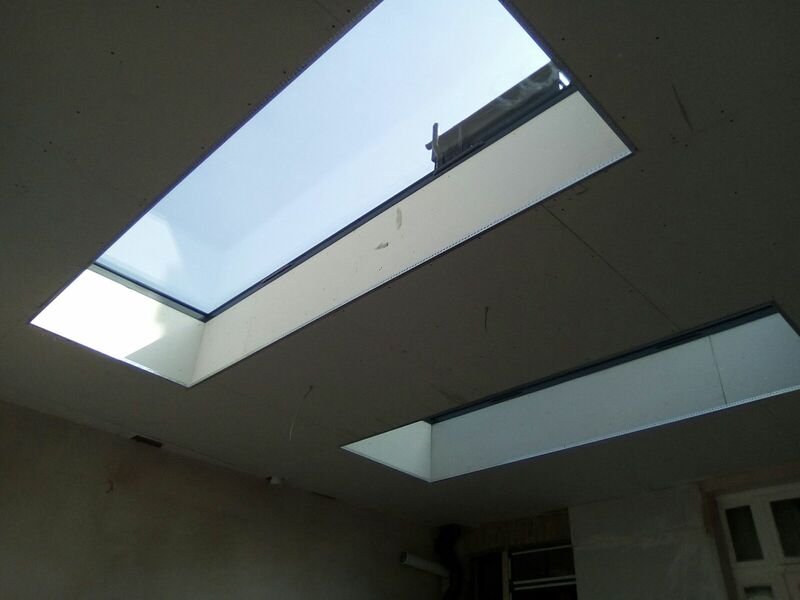 Enhancing your home with a roof light or lantern is really easy, and with one phone call you can book an appointment for our experience survey team to measure up, give you all the options available and provide a no obligation quote. 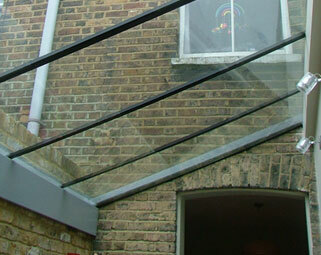 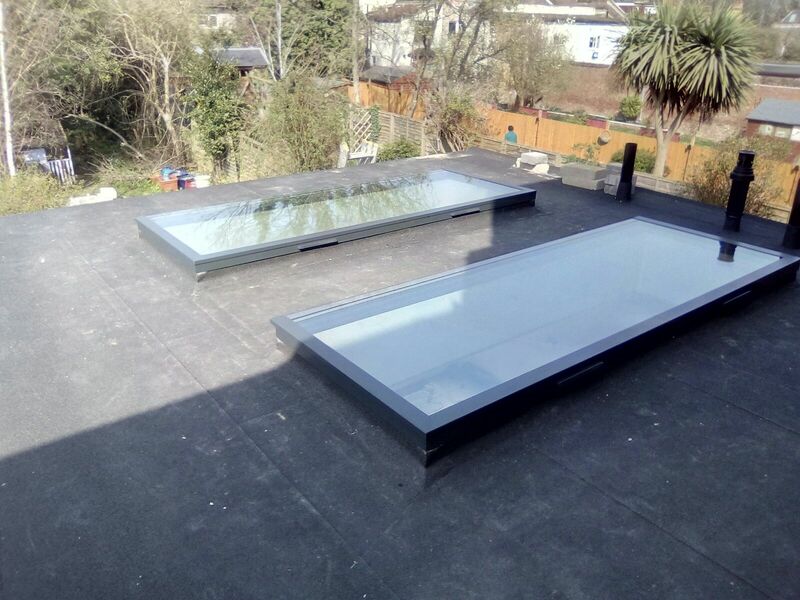 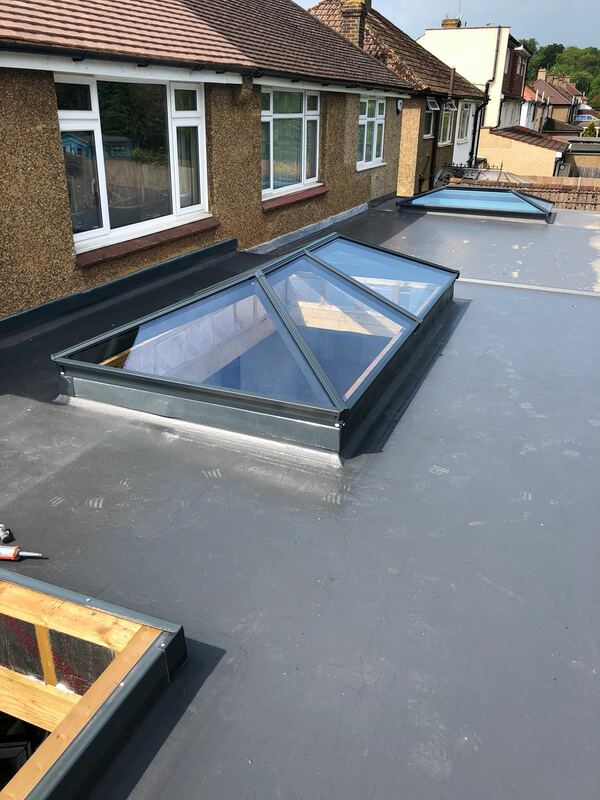 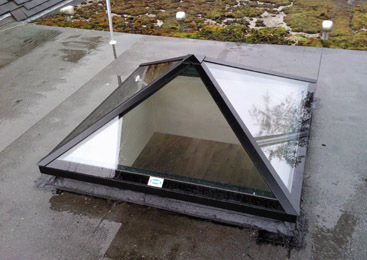 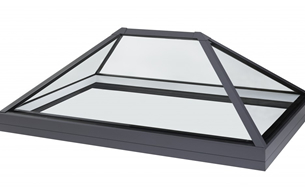 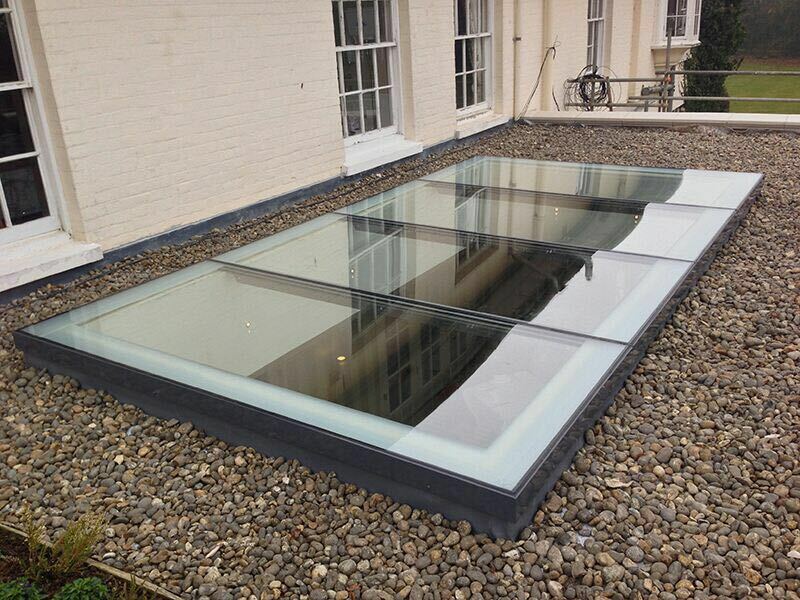 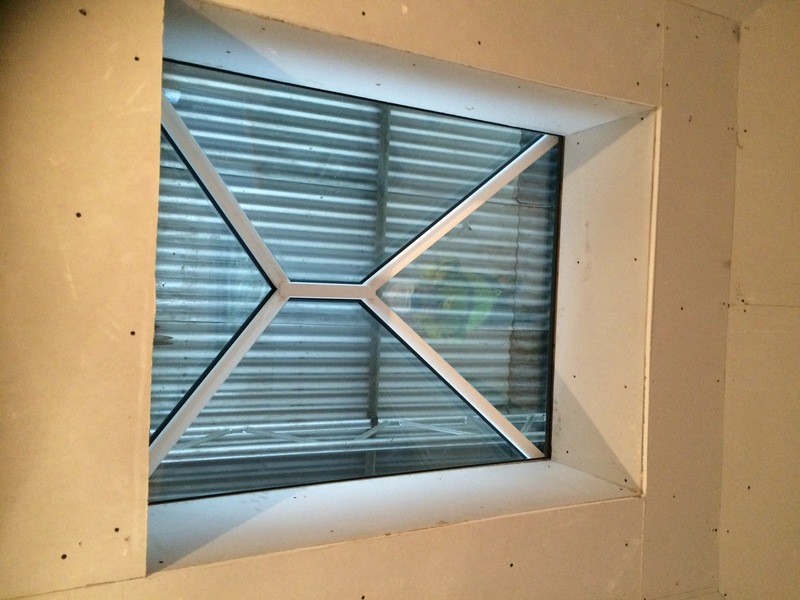 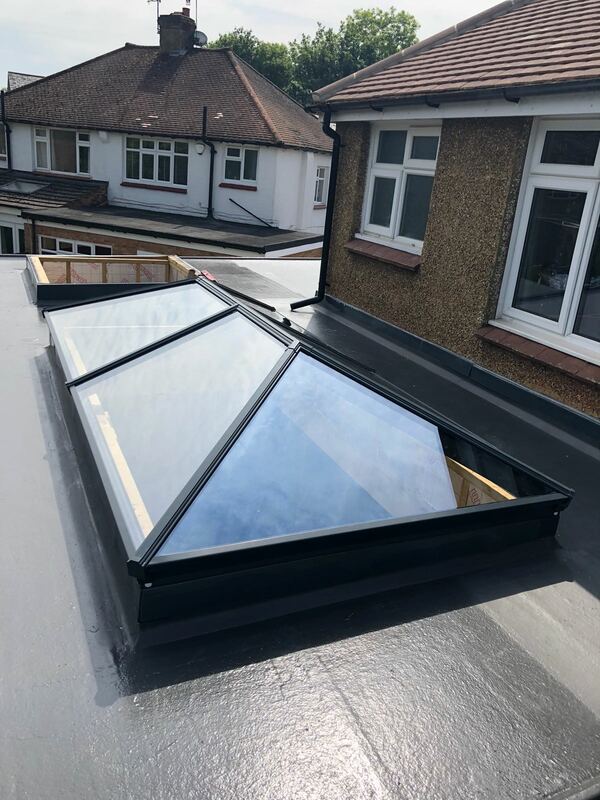 We install aluminium rooflights and lanterns right across Cheam, Sutton, and Surrey. 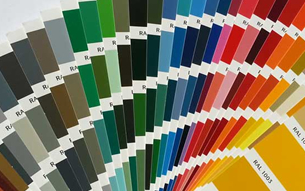 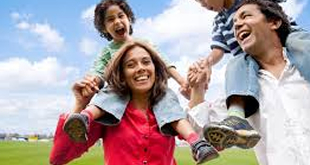 Call today for a discussion regarding your requirements.